LET US SAVE YOU TIME AND MONEY TODAY. WE OFFER ALL THE CONVENIENCES OF THE BIG DEALERS WITHOUT THE BS-WITHOUT THE CRAZY FEES-WITHOUT SELLING YOU THINGS YOU DON'T NEED , WITHOUT MARKING UP THE FINANCING. WE HANDLE EVERYTHING ONSIGHT, FINANCE AND REGISTRY, NO RUNNING AROUND. WE OFFER THE MOST STRAIGHT FORWARD, STRESSLESS BUYING EXPERIENCE AROUND, WE TREAT CUSTOMERS THE WAY WE EXPECT TO BE TREATED, CHECK OUT OUR ONLINE REVIEWS AND SEE WHY PEOPLE ARE COMING FROM ALL OVER THE NORTHEAST TO DO BUSINESS WITH NORTH END MOTOR SALES HERE IN WORCESTER MASS !! LET OUR GREAT REPUTATION FOR QUALITY VEHICLES AND EXCELLENT SERVICE SAVE YOU TIME AND MONEY TODAY. LEARN WHAT IT'S LIKE TO BUY A CAR WITH NO PRESSURE, NO ADDED STRESS AND ABSOLUTELY NO RUNNING AROUND. WE HANDLE EVERYTHING FOR YOU RIGHT HERE ONSITE. GIVE US A CALL 508 853 7665 -SEND US A TEXT WITH ANY QUESTIONS OR JUST STOP BY FOR A HASSLE FREE TEST DRIVE TODAY. WE ARE OPEN 7 DAYS A WEEK!! 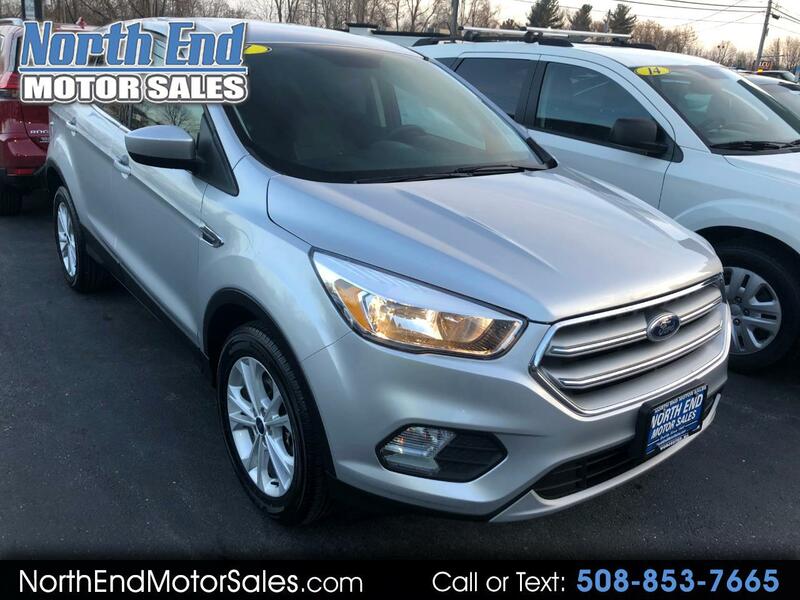 Visit North End Motor Sales online at www.northendmotorsales.com to see more pictures of this vehicle or call us at 508-853-7665 today to schedule your test drive.